Everyone likes free stuff, especially free stuff that has value. Radio personalities love giving away concert tickets to the right caller. A person might win a prize at work for the completion of a project or a job well done. Entire countries like Germany are offering their populations access to free and competitive education. In the United States, one venture aims to do something along those lines, and they’re not stopping at the border. Codecademy, an education startup founded in 2011, offers free coding courses to every subscriber. In addition, the web based platform serves as a virtual classroom where subscribers can contact each other for the purpose of collaboration and providing feedback. A true school of coding created for all people. Founders Zach Sims and Ryan Bubinski have thought long and hard about their business. 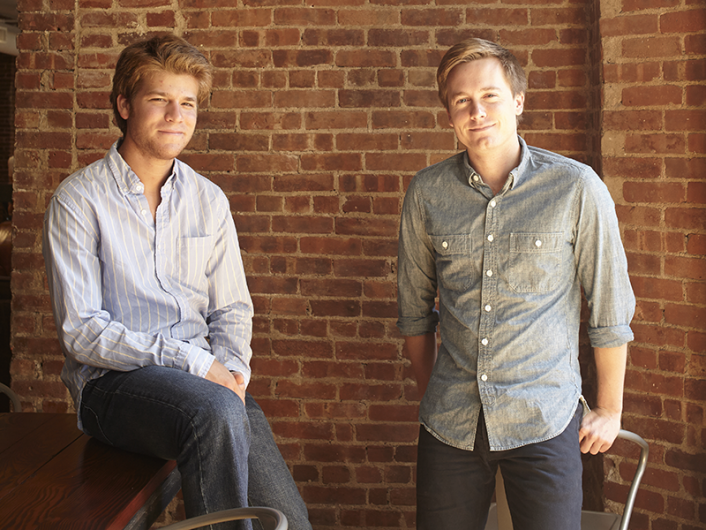 The two came up with the idea for Codecademy during their tenure at Columbia University. While studying and attending lectures, they noticed that true learning just wasn’t happening with any efficiency while in the classroom. They found that others were learning at their best while collaborating with peers. This is the spirit behind Codecademy. The aim is to provide the current job seeker or student in any market with the skills necessary to succeed in such a technology heavy society. The lessons provided start with a beginner in mind and allow for the development of advanced skills. The platform is constructed to allow a subscriber to build a project with an idea in mind. This way “students are always left with something tangible to show for their efforts”. 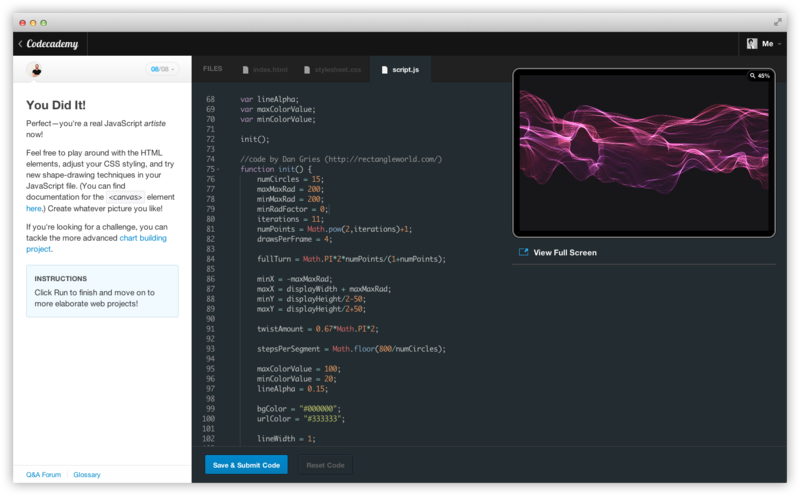 The combination of free lessons and interactive project building has made Codecademy a powerhouse. Now, after roughly four years on the market, Codecademy is still growing by leaps and bounds. It currently carries a whopping 24 million+ subscribers and over $12 million in funding with no signs of slowing. In addition, Codecademy has become so popular that it has been translated into several other languages including Spanish, Portuguese and French, with others being reported as in development. What’s next for this unorthodox startup? Will it survive without any financial support from subscribers? Time will tell how the company will continue to grow, and whether it can keep expanding on its unique business model.